Ty Dolla $ign at the 2018 BET Experience Staples Center concert on June 22, 2018 in Los Angeles, California. 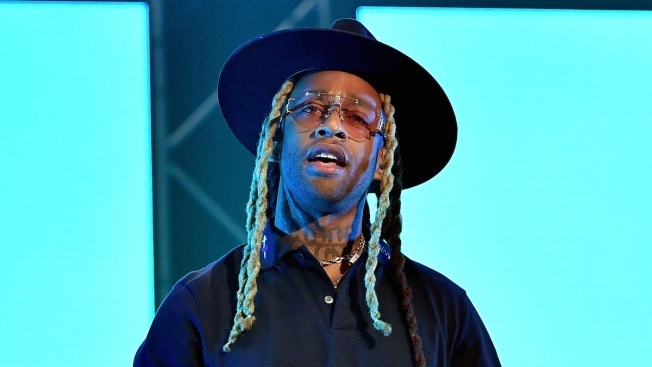 Singer and rapper Ty Dolla $ign has been arrested on drug charges in Atlanta. A search of the vehicle yielded marijuana and cocaine. The 33-year-old born Tyrone William Griffin Jr. was arrested, but the other six were released without charges. 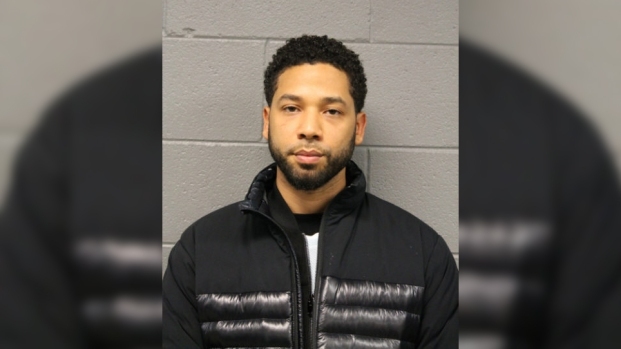 It's unclear why Griffin was the only one arrested. The musician was scheduled to perform in Atlanta on Wednesday as part of G-Eazy's The Endless Summer Tour. Reports didn't include comment from him or representation.